You may choose to donate directly to Bridge Players. Please feel free to use the donate button below. 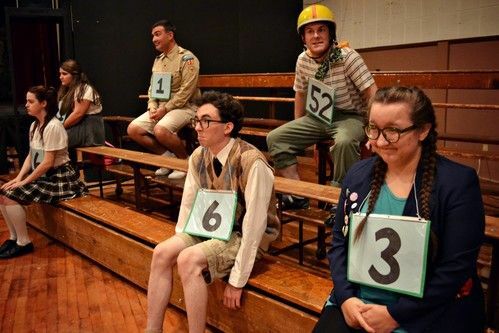 Bridge Players Theatre Company is a not-for-profit corporation under section 501(c) (3) of the Internal Revenue Code. All donations are tax-deductible to the fullest extent allowed by the law. If you purchase from Amazon, they will make a donation directly to Bridge Players based on your purchase. This doesn't cost you anything, but is a great bonus for us. Each quarter, Bridge will receive a check from Amazon and you will receive notification of how much your purchase has helped. 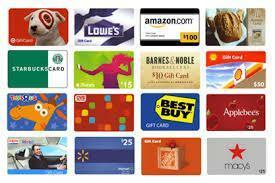 Do you have a collection of gift cards with only a few dollars or even cents on them? Never plan on visiting that store again? Consider donating them to Bridge Players. 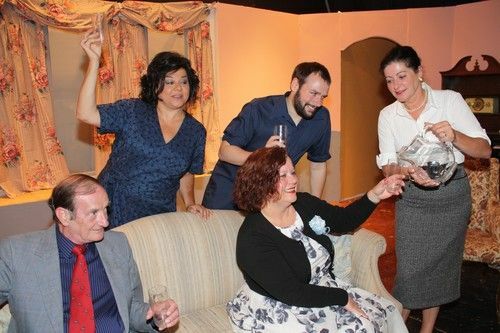 Instead of letting them gather dust, give your favorite community theater a potential, plastic treasure. Every performance this season will have a collection box, so that you can help us build our company one screw, one shirt, or even one trash bag at a time! Bridge Players is in need of our own supply of tools to build the amazing sets you see on stage. If you have any spare tools hanging around, consider donating them to our dedicated set crew. 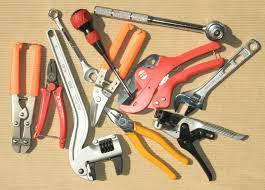 We appreciate anything you can spare; screwdrivers, saws, wrenches, hammers, screws, etc. Every performance this season will have a collection box. Please consider contributing.